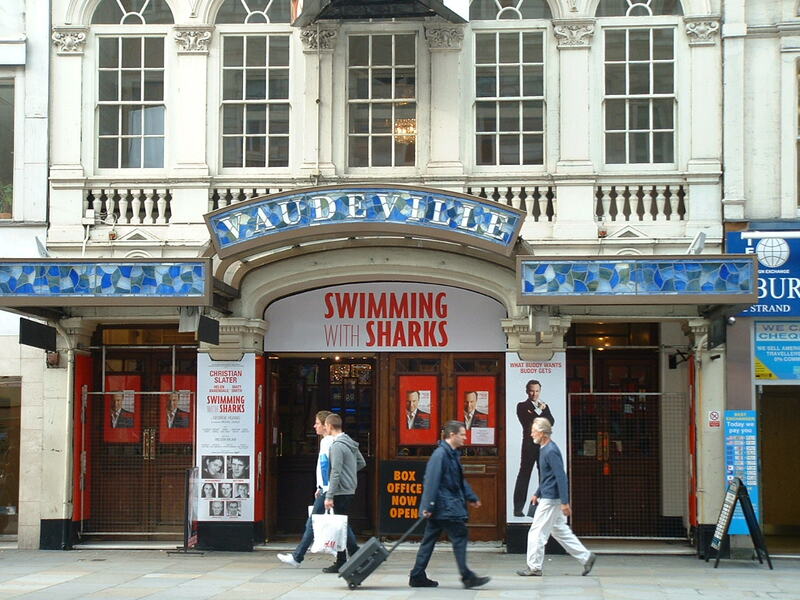 The Vaudeville Theatre is located on Strand in London's West End. The theatre is owned and operated by Nimax Theatres and has 681 seats. Get notified when Vaudeville Theatre has a new show up. Get notified when Vaudeville Theatre has a new show up. Never miss out.